Sen. Ron Wyden of Oregon, the ranking Democrat on the Senate Finance Committee, announced today that he would soon release a proposal to eliminate massive tax breaks enjoyed by the wealthy on their capital gains income. If successful, the proposal would ensure that income from wealth is taxed just like income from work. His plan, which he has promised to flesh out in a white paper in the coming weeks, would tax the appreciation of assets owned by the very wealthy as income each year, an approach known as mark-to-market taxation. It would also subject that income to ordinary tax rates rather than special, lower income tax rates that apply to capital gains. The Wall Street Journal quoted Wyden’s office as saying the proposal would be structured to affect only the richest 0.1 percent of Americans. Depending on the details, this proposal could raise significant revenue and counter growing inequality in the United States. The result is that wealthy households, who already own the most in assets, can defer paying tax and grow their wealth much more rapidly, while income most of us earn from work is taxed annually. This is a massive tax break for the wealthy, and mark-to-market taxation would bring it to an end. This may seem arcane, but the consequences are enormous. 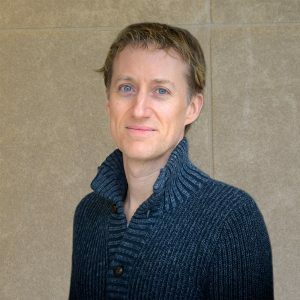 In 2015, the tax expert David S. Miller explained that Warren Buffett, whose net worth was nearly $70 billion, would be worth $9.5 billion if he had been subject to mark-to-market taxation, meaning his unrealized capital gains were taxed each year. (That estimate even assumed Buffett would be allowed to enjoy the special, low rates that apply to capital gains income.) This example illustrates how mark-to-market taxation could eliminate a huge tax break for some very wealthy households and markedly narrow the wealth gap. ITEP’s recent report on capital gains explains that there are three types of tax breaks related to capital gains: lower tax rates, tax deferral and the exemption for assets left to heirs. Again, much depends on the details, but it appears that Wyden’s plan will address all three. The first type of tax break for capital gains is the special, lower income tax rates that apply to capital gains and stock dividends, most of which benefit the richest Americans. Wyden’s proposal would eliminate these special rates, at least for the wealthy. 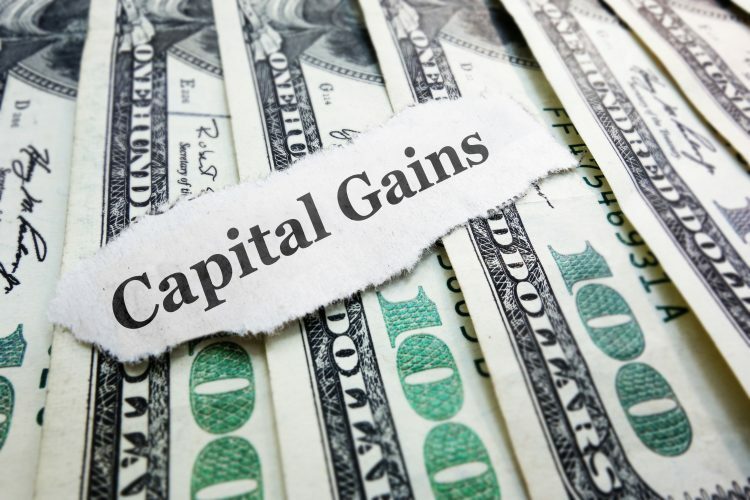 Another type of break for capital gains is the ability of taxpayers to defer income taxes on the gains of a particular asset until the year they sell it. The ITEP report explains that there are several approaches to address this tax break. One approach would be to address some of the more obvious abuses of this deferral. For example, Congress could eliminate so-called “like-kind” exchanges used by big real estate investors such as the Trumps and Kushners. Congress could also subject derivatives to mark-to-market taxation to prevent wealthy people from using them to structure deals that are really sales but nonetheless extend the tax deferral for several years. As the ITEP report explains, another approach to address tax deferral on capital gains is to mark all assets to market. At its most basic level this would mean that the owner of an asset would report any appreciation of the asset as taxable income each year. This rule would be far less generous than the current rule which allows the taxpayer to wait until the year when she sells the asset to report all the appreciation that occurred from the year she obtained the asset. The most common objection to mark-to-market taxation is that it is not always obvious how much an asset has gained or lost value if it has not been sold. But there are ways around this problem. One possible approach designed by David S. Miller, the tax expert mentioned earlier, is described in the ITEP report. Certain assets that have a relatively easily defined market value, like stocks of a publicly traded corporation, would be marked to market. For other assets, owners would continue to defer paying income taxes until the asset is sold, but their income tax at the time of the sale would be increased to put the taxpayer in the same position she would be in if the asset had been subject to true mark-to-market taxation each year. These reforms must be enacted as a package to work. For example, if the proposal eliminates special rates for capital gains but makes no other changes, many wealthy people could partially avoid that tax increase by holding onto their assets longer (further exploiting tax deferral) and even leaving their assets to heirs. If structured properly, Wyden’s proposal may be the comprehensive package of reforms the nation needs to finally tax the capital gains of the wealthy just like any other income. This would be a huge step forward for tax fairness.